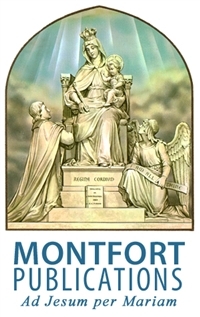 Want to tell a friend about The Writings of St. Louis Marie de Montfort? It's easy. Just enter the information requested below, click the "E-mail a Friend" button, and your message is on its way. I found this product at Montfort Publications and thought you might find it of interest.